The sun was bright making the window more like a mirror than a window, so I looked very closely and was amazed to find a it was a very lovely yarn shop! I was in there in an instant. I think my enthusiastic entry surprised the owner Elli! The shop is very new (only open about 3 months) and has little internet presence (yet). There is a facebook page which I am certain will gain more followers. I had a long chat with Elli, a lovely lady with excellent English who has set up a perfect shop: fresh, new and very modern. 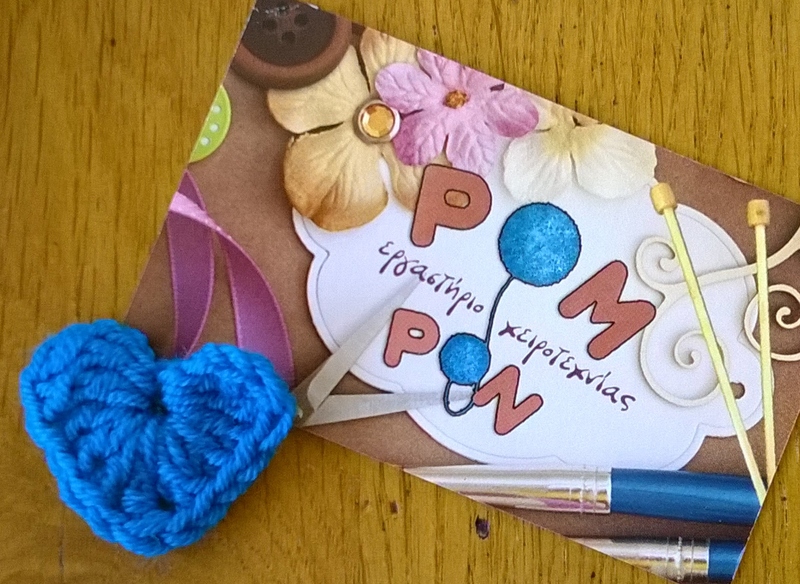 She has many English friends who are interested in knitting and crochet and she told me it is also a growing trend amongst the younger generation in Greece, very much like here. I explained my search for a yarn shop and finding one in a lingerie shop which she said is the traditional way to buy yarn. She has a small library of English magazines and books, which she wants to expand so that her English customers can have a good browse, but as we know knitting and crochet is international, especially charts and symbols. And she plans to do workshops. Pompon is located at 7, Velissariou and is near M&S. With M&S on your left, head north and take the second turning to the left – that is Velissariou – Pompon is a short way up on the right. It’s a short walk from everywhere – the shopping area, the old town, the old port and the new port. I know there are plenty of people who visit Corfu Town on cruises, every day we were on holiday we saw one or two very large cruise ships in port. 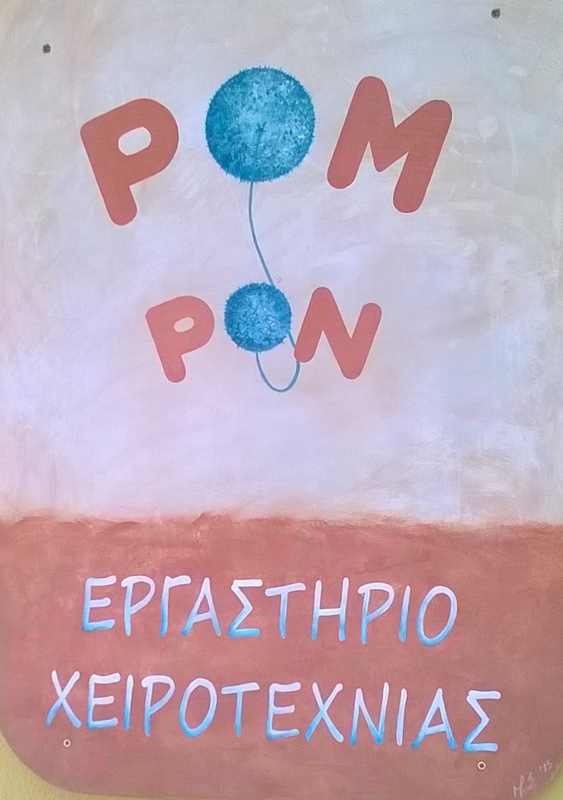 I even know of some that do specific craft cruises – so if you are in Corfu Town, whether on a cruise or staying on the island, even if just for a day, pop by to see Elli at Pompon and enjoy her thoroughly modern yarn shop, a new gem to be found in Corfu! PS we never found the oregano in terracotta jar, so if you know where I can find one please let me know. 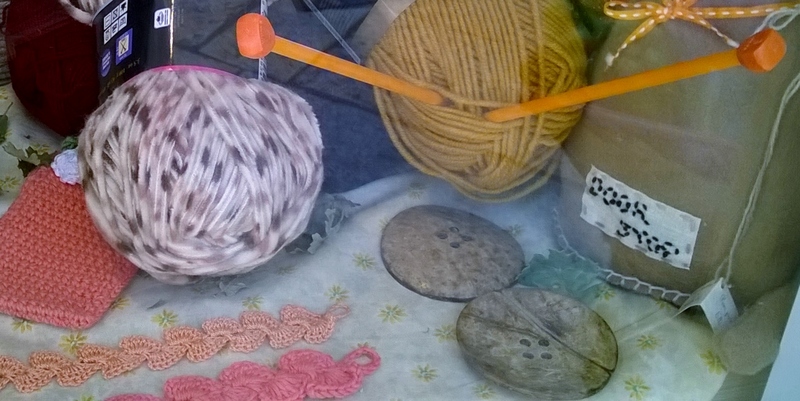 It was great To find This post, cause I’m in Corfu now and I want To visit at least 1 shop related To yarn, knitting and crocheting!. If you visit PomPom please say hello to Ellie from me! tell her I’ll see her in a few weeks!! I found your blog when I was searching for ‘Yarn Shops in Corfu’. 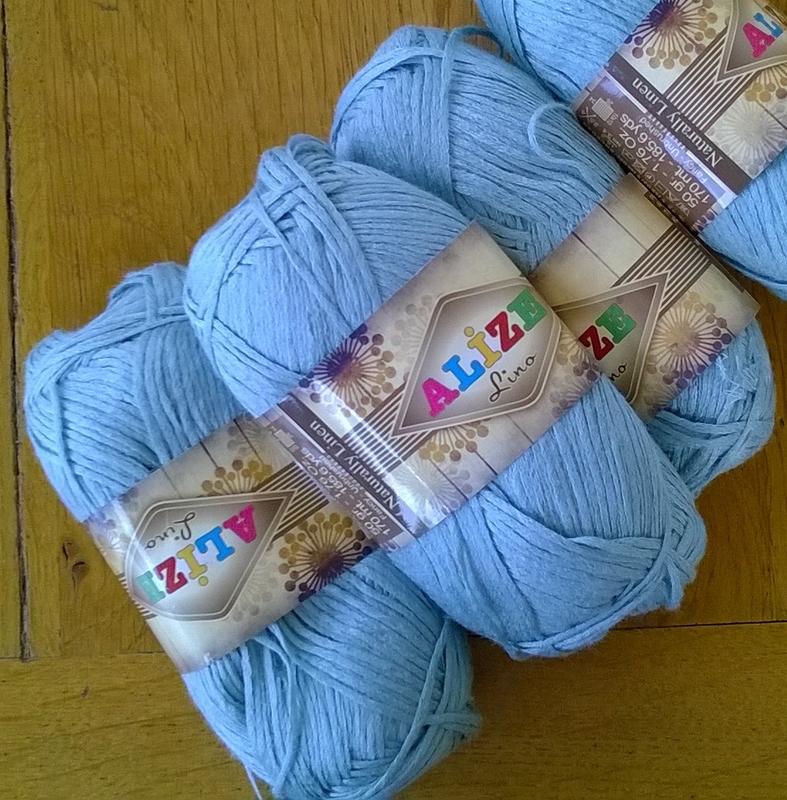 We found Pom Pon and Elli and came away with a selection of yarns. Awesome! Found this when I googled Corfu and knitting. I’m off for a week in Corfu soon and am hoping to have a day in the town, will put it on my list of places to go!